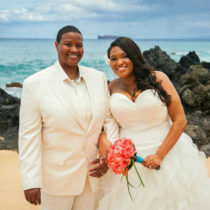 Helping Single Lesbians Find Love - And Couples Keep It. 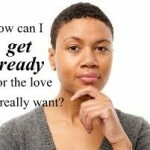 Lesbians: Get Ready For the Love of Your Life – And Then Find Her! You. Are. Amazing. And yes, I mean you. Even though I don’t know you personally, I know you’re strong, courageous and resourceful. If not, you wouldn’t be here (and you wouldn’t be queer.) You’ve overcome huge obstacles just to get to be who you are, and love the way you love. Some of those obstacles definitely came from outside of you. Homophobic families, friends, religions, discrimination – so many of us have faced all of that and more. 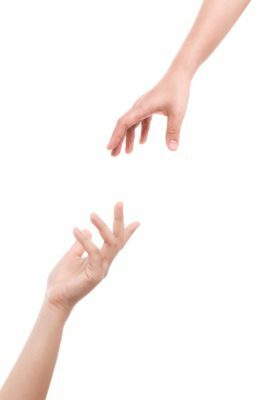 But some obstacles might have come from inside of you, too, because even though you’re totally lovable and worthy of love, you may not have known the right way to date and create a healthy, drama-free relationship. If that rings true for you, please know: It’s not your fault! Our society has so few models for healthy relationships, period – and it certainly has no models for healthy lesbian relationships. If you’re like me, no one ever taught you the most important skills for dating and creating love — so where were you supposed to learn them?! Maybe you believed the myth that “When you meet the right person, everything will magically work out.” That myth has broken a lot of hearts. I’m here to tell you the truth. Yes, finding and creating a happy relationship does take work, but it’s work you are totally capable of doing, and doing well – once you learn how. Deep inside, do you dream of finding a soulmate, a great girlfriend, or a forever partner or wife? Do you hope for a strong, happy relationship that lasts for the rest of your life? If so, you’re not alone. Most lesbians and queer women do. Yet you may also have started to wonder whether this is even possible… and if so, you’re not alone in that either. How can you navigate the inevitable conflicts and misunderstandings that come up between any two people, without getting locked into painful, destructive patterns, horrible fights, and anguished breakups? How can you create a relationship that keeps feeling good even long after the honeymoon period — a relationship filled with trust, laughter, closeness and ease? How can you sustain real passion, while also supporting and loving each other day to day for the long haul? How can you find her – the woman who will accept you just as you are, while also bringing out your best self? Is she even out there? Again, if you’ve had these kinds of questions, I get it. 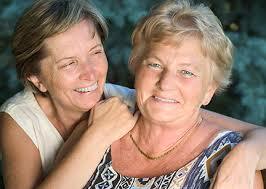 Lesbians have so few role models of healthy love. The little information out there is generally geared to straight people, and requires translation. Dating and relationships are such incredibly important parts of life, yet no one teaches us how to do them in ways that are smart for our hearts, or that truly work. But Conscious Girlfriend is here to change that. You can learn how to heal your heart from past relationships, and truly be ready for love. You can gain the confidence to ask a woman out – and the resilience to handle it without taking it personally if she says No. You can recognize the red flags that mean she may not be right for you, and how to find out more rather than just ignoring your gut and going full-speed ahead. You can learn how to communicate what you want and need in healthy, intimacy-building ways. You can learn the right (and wrong!) ways and times to take your relationship to the physical level. You can come to understand the difference between chemistry and compatibility, and learn the most important factors to look for in someone else (and develop in yourself!) in order to create a strong, lasting relationship. If you want happy, healthy, lasting lesbian love, but it’s eluded you until now, we believe our 12-Week Roadmap to Successful Dating & Lasting Lesbian Love will change your life. It’s already helped hundreds of other lesbians and queer women – and it can help you, too. There’s absolutely nothing else like this for our community. Because it’s hard to get where you’re going without a map! Neither one of these approaches leads to the love you want. Instead, you’ve got to learn how to date as a way of “trying on” a potential relationship. Wise dating is dating that helps you truly get to know someone – and yourself – so that you can learn whether or not you’re compatible. Dating with clarity and confidence is a learnable skill – and the Roadmap course teaches it to you! 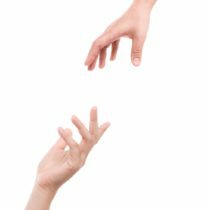 But we also teach you the skills you need in order to keep a relationship happy and healthy – skills like recognizing your own feelings, and communicating them in ways that make your connection even stronger. The truth is, you can’t really find the right partner until you know how to be the right partner, too. That’s why the Roadmap covers both: you’ll learn how to find her, and how to build the relationship you really want to have. The power is in your hands! 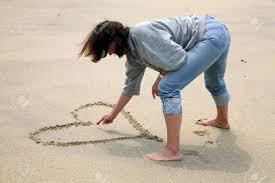 Women often think love is a matter of luck or destiny – but in fact, you create your relationship destiny through the choices you make, and the actions you take. It’s up to you to learn how to choose a partner wisely and create strong, happy, healthy lasting love. No one can do it for you. But no one can stop you, either! No matter what you’ve been through – dating disasters, painful relationships, excruciating breakups – your past does not have to determine your future. Yes, if you keep on doing what you’ve always done, history does tend to repeat itself. But the Roadmap teaches you how to approach dating and love in a whole different way, to bring about different, happier results. 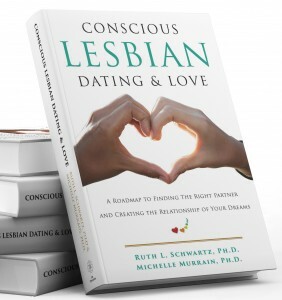 In addition to offering programs that help you learn to date wisely and love well, Conscious Girlfriend is an amazing community of growth-oriented lesbians and queer women. A current student just told us, “I was looking for exactly what you offer. I didn’t even think it existed!” And it didn’t – until now. 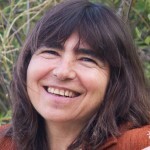 In addition to the Roadmap, Conscious Girlfriend offers singles and couples coaching (email ruth@www.consciousgirlfriend.com to inquire), live events in the SF Bay Area and occasionally beyond, free videos and teleclasses, and much more. Reading our book can also be a great place to start! Just want to email us? That’s fine too. We’d love to hear from you, and we answer our mail. 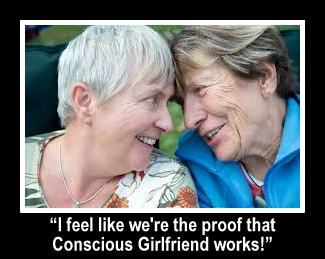 I’m Conscious Girlfriend director Ruth Schwartz, Ph.D. Together with occasional guest teachers, I look forward to supporting you in finding and creating the happy, healthy, lasting love you want and deserve – and then keeping it strong. Why am I here? Because I had to learn all of this the hard way! It took me decades, and a lot of heartbreak, to learn the tools and skills I teach now. I’m so grateful to be able to have happy, healthy, drama-free love in my life now, and I’m eager to help you get there, too. 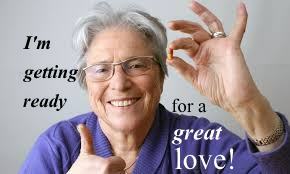 Here’s the bottom line: finding and keeping happy, healthy love alive is not just a matter of luck or fate. It’s all about the choices you make, and the actions you take. Conscious Girlfriend is here to help you take charge of your relationship destiny. The Roadmap is a great place to start. A Dating Question: How Do You Want To “Break Up”? Is She Really Out There?